eHealth Technologies, the leading provider of image-enabled Health Information Exchange (HIE) solutions and Chesapeake Regional Information System for our Patients (CRISP), a regional HIE serving the state of Maryland and the District of Columbia, announced they have successfully begun the implementation of eHealth Connect® Image Exchange across the state of Maryland. eHealth Connect Image Exchange is improving the quality and efficiency of healthcare by providing authorized users with ready access to diagnostic quality medical images to care for their patients when, where and how they need it. 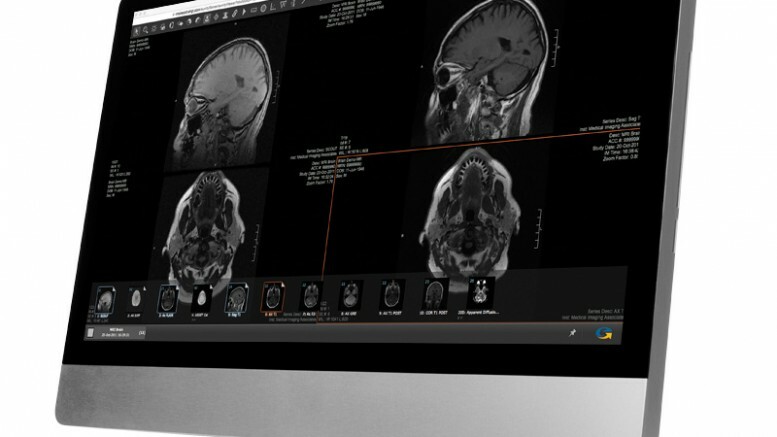 Medical images are now part of the aggregated patient record on the CRISP Query Portal, and will enable healthcare providers who utilize CRISP’s HIE services to access, view, compare and transfer fully diagnostic quality medical images such as X-ray, CT, MRI, PET and Ultrasound studies from anywhere and at any time – with a single click. eHealth Technologies will showcase its medical image sharing services at the upcoming Healthcare Information and Management Systems Society (HiMSS) 16th Annual Conference and Exhibition, held February 29th – March 4th in Las Vegas, NV, Meeting Place Room number MP47 in Hall G. Clickhere to schedule a time to network with our team, discover how we image-enable HIEs and learn about our latest updates.